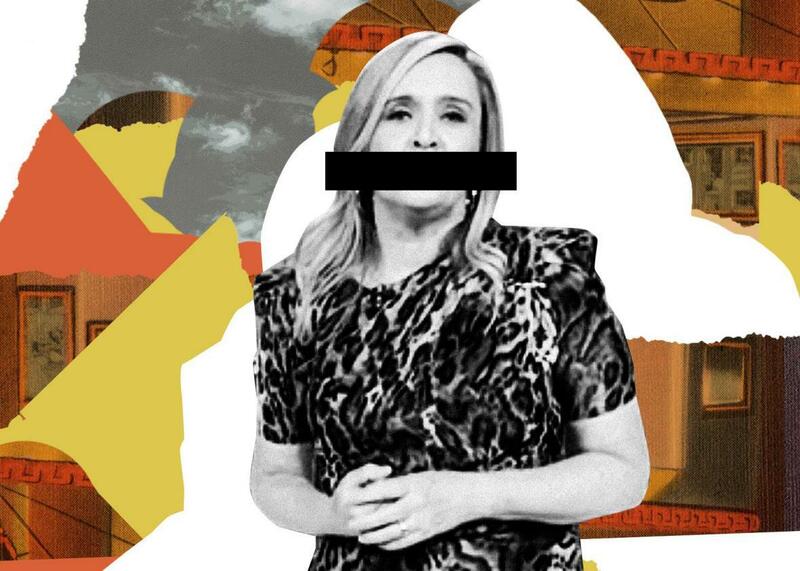 Slate’s Culture Gabfest on Samantha Bee using the c-word, Book Club, and Philip Roth. Listen to Culture Gabfest No. 507 with Stephen Metcalf, Dana Stevens and Julia Turner with the audio player below. On this week’s Slate Plus, Stephen, Dana and Julia discuss what object they would make bigger if they could. This week, the critics are live from S&S Farm Brewery in Nassau, New York, with musical accompaniment by the Hold Steady’s Franz Nicolay.